Register here for personal training with an elite EForce coach! Training sessions are 1 hour long and will be scheduled based on athlete and coach's schedule. 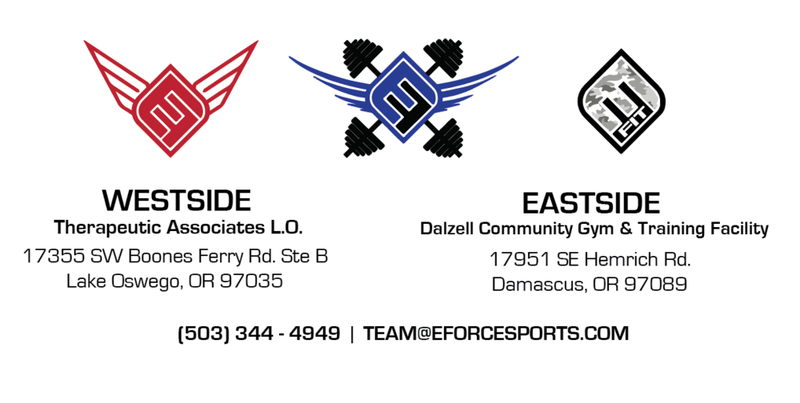 An EForce Football representative will email you within 24 hours to confirm your purchase.